All You Need To Know About Priyanka Chopra’s New Hollywood Project With Sheldon Cooper! The film will also star Octavia Spencer and Jim Parsons. Priyanka Chopra has cast in a project titled ‘A Kid Like Jake’ and guess what she will be sharing the big screen with none other than, Dr. Sheldon Cooper aka Jim Parsons. Isn’t it amazing! Well, talking about the film, it is directed by a well known script writer and director Silas Howard. 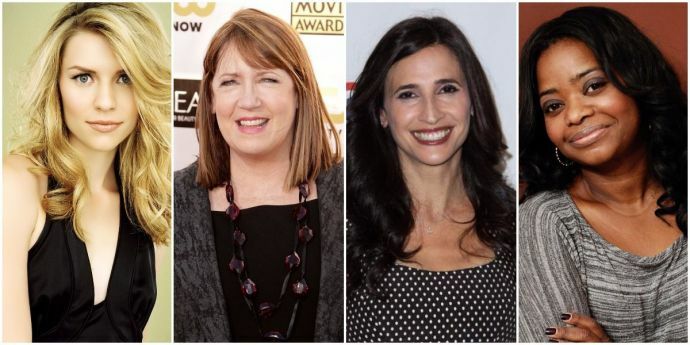 The film also has stars Claire Danes, Ann Dowd, Michaela Watkins and Octavia Spencer! The film is about a bright 4-year-old kid and Claire Danes, and Jim Parsons will play the role of the kid’s parents. Priyanka will be essaying the role of their friend Amal, a single mom, who navigates through the school system and also her dating life.